This complex enjoys a great setting in London. 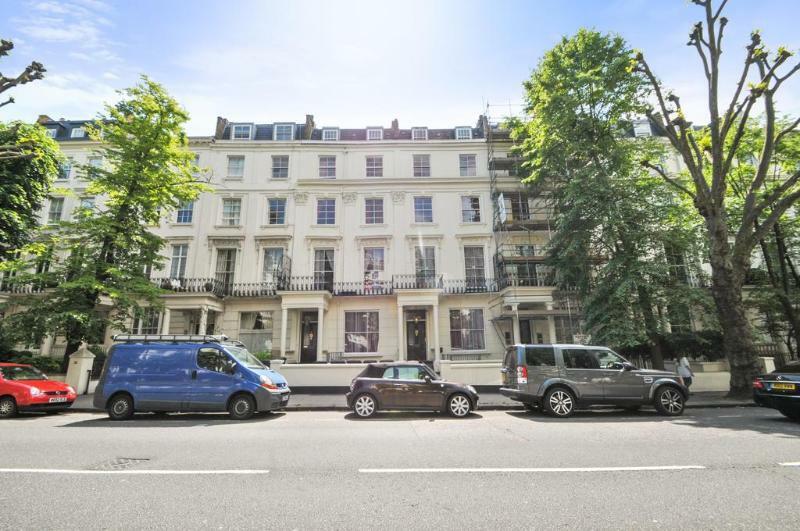 The property is just a 10 minutes' walk from Maida Vale Underground Station. Paddington is just 2 stops away. This establishment is a 7 minutes' drive from Regent's Park. 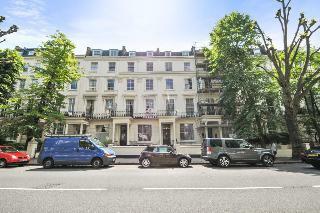 Guests can reach Baker Street, Oxford Circus and Piccadilly Circus within a 15 minutes' drive. This complex occupies a modern townhouse. The guest apartments are relaxing, comfortable and minimalist in style. The apartments are tastefully furnished, and come complete with modern amenities for guests' convenience. Guests can avail of the property's Wi-Fi, which allows them to keep in touch with work or home.